How long have you been working as a landscaper? Find out how experienced your landscaper is. We all have to start somewhere but when I look back at my 16-year old self I realise that experience has taught me a lot over the years. Dad would say the same, he’s earned his living as a landscaper for 30 years and he’s been working in gardens even longer than that. Dad has mentored and trained most of our team members and will never ask anyone to do a job that he or she isn’t ready for. Does your landscaper have the right skillset for you project? Always better to find that out before work begins. Schools and colleges aren’t for everyone and a degree isn’t always relevant to hands-on work. However, it’s important to understand the theory behind the practice. Which is why landscaping is usually learnt as a combination of two things. College courses to get a broader knowledge. Are you a member of a trade organisation? Belonging to a trade organisation like APL is optional for landscapers. However, from the client’s point of view it’s a good measure of quality. The Association of Professional Landscapers have a thorough vetting process that all of its members have to pass before they can join. And they are re-tested quite frequently. Find this one out before work begins and you probably won’t need to ask anything else. 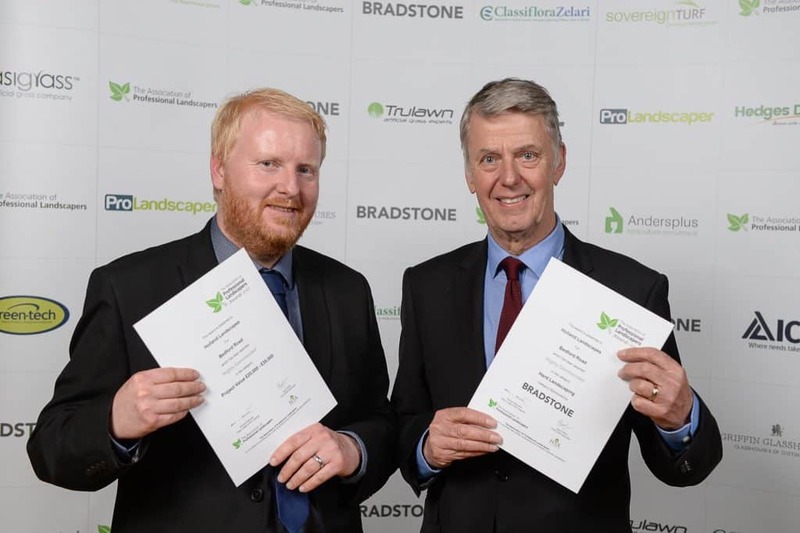 Paul (L) and Chris Baker receiving awards from the Association of Professional Landscapers. (APL). Holland Landscapes have been APL members for several years and in 2011 were awarded one of the highest accolades in the landscape industry, an APL Supreme Award. proved that they work to high standards. and will have all the necessary insurances in place. Check on the organisations’ website to see if your landscaper is a registered member. If you your landscaper is not a member of a trade association, ask to see evidence that the business is insured. Look for public liability insurance at the very least. Are you compliant with CDM? CDM is all about looking after you, your visitors and anyone working on the site. CDM stands for Construction (Design and Maintenance). 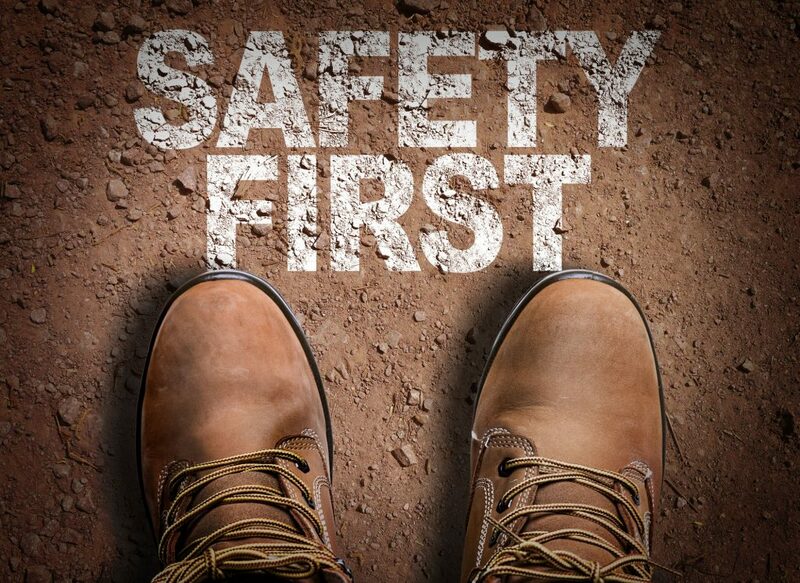 It’s a set of government guidelines related to Health and Safety and managing risk. The regulations state that you – the householder will be responsible for health and safety unless you appoint a principal designer and principal contractor. If you’re working with Holland Landscapes we’ll sort all that out with you. This one is important because landscaping can be quite disruptive. Don’t expect a firm start or finish date because bad weather can delay progress. It’s good to have a rough estimate though so that you can make plans. Will there be any unexpected costs? You should have received a detailed breakdown of works as part of your quote. Your landscaper will have thought carefully about each stage of the job and priced it accordingly. However, from time to time there will be unexpected costs in a project. 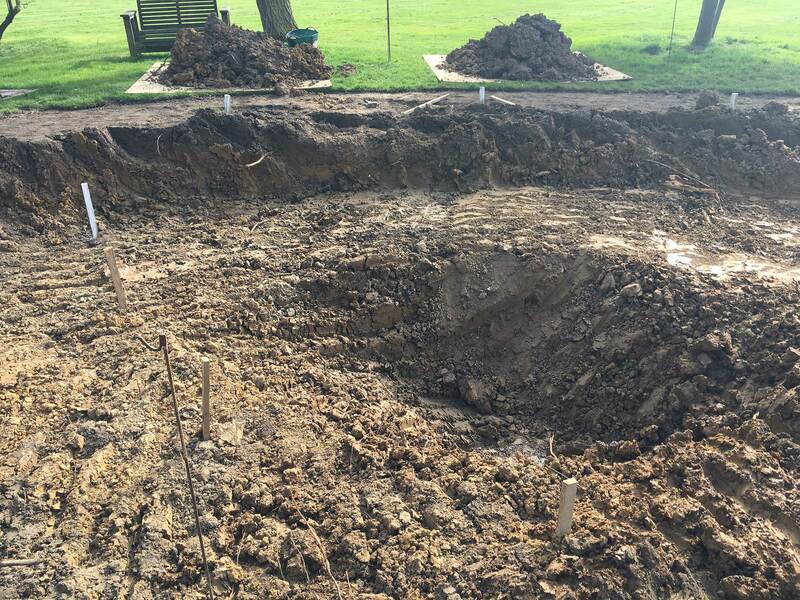 When they start groundworks there may be hidden surprises under the ground like pipes or cable that need to be moved. Some landscapers will absorb the cost, others will want to discuss the situation and perhaps make changes to the plan in order to stay within budget. 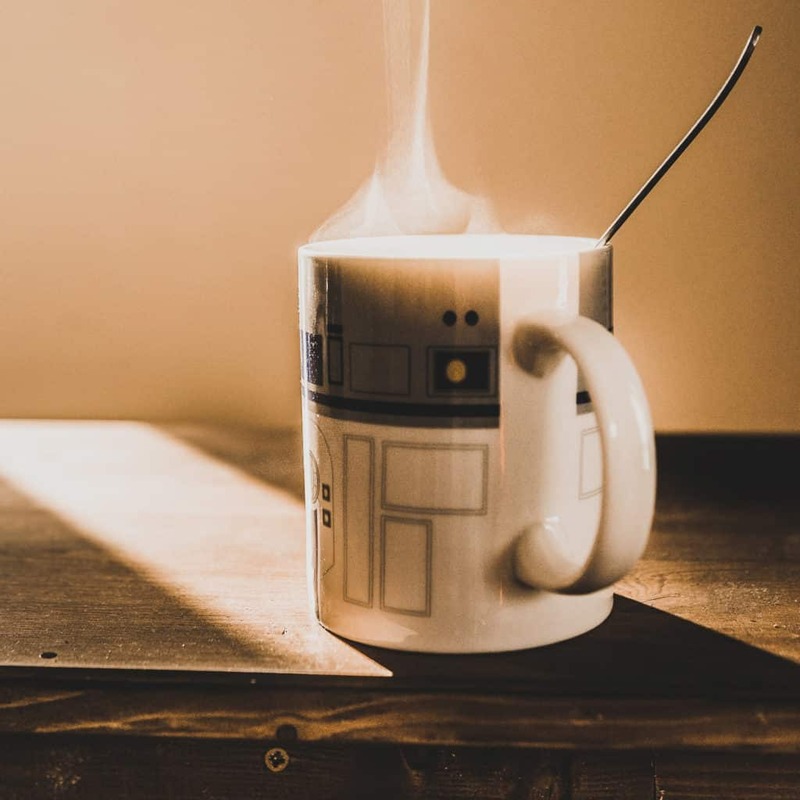 What time do you start work in the morning? You might want to warn the neighbours if there will be plant and machinery starting up early in the morning. The Holland Landscapes team try to be considerate about noise levels and unsociable hours but if someone is working to a tight schedule that’s not always possible. Are there any safety issues I need to warn visitors about? This is all part of CDM. Your landscaper should make sure that you can have safe passage to your door and that holes are fenced off or lit so that they’re easy to spot. However, if there is anything you need to point out the postman or other visitors, you should be told about them. Newly laid pavers and turf need a few days to rest before they are walked on – you might need to remind folks not to frolic on the lawn until it has rooted in. The landscapers’ favourite question! It’s important for our health that we stay hydrated whilst working and the more you can help us with that the better! You will have a trillion different questions to ask your landscaper before, during and after your project. If you are anything like me, those questions will keep you awake all night and then fall out of your head in the morning. Write them down somewhere so you don’t forget and then chat about all of your concerns when the time is right. In garden design and landscaping, communication is key. No-one likes surprises so make sure you know that your landscaper is competent, trustworthy and easy to work with. Ask as many questions as you need to.